Mother's day is right around the corner, time to let your mom know how much you love her. My kiddos made a couple cute "Surprise" presents for their Nana and Grandma and I made a cute card to go with. I don't think there are many mom's out there, who wouldn't love to have a hand written note from their kids. If you still haven't done anything, don't panic, just print out a free printable, throw in a few photos, or just write a note and mail it out. Your mom will thank you. 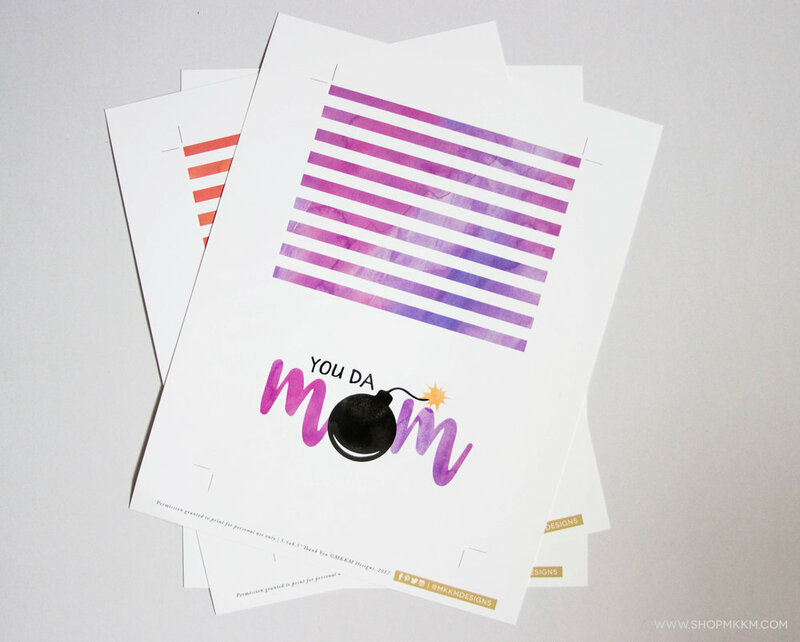 Grab your free printable cards here!